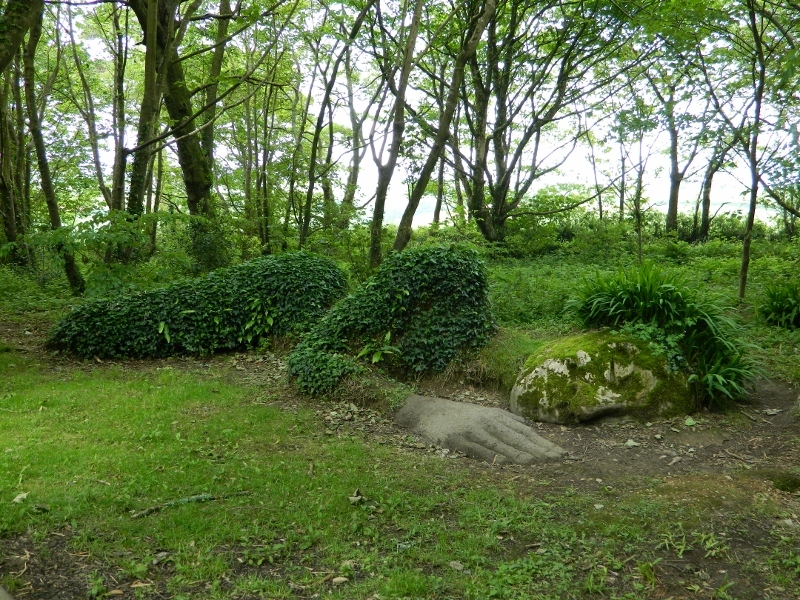 The Mud Maid lies sleeping peacefully in a grove of trees not far from the entrance to The Lost Gardens of Heligan in Cornwall. Made from clay, straw and cement, she has hair of wood-sedge and a body covered with moss and ivy. 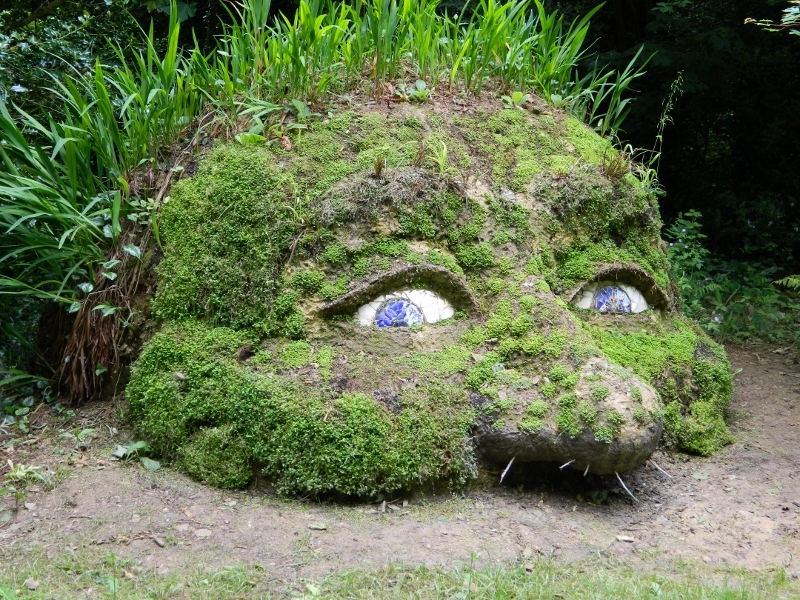 Together with the Giant’s Head she has become a symbol of the restoration of the gardens. The Heligan estate has been in existence since the 1200’s and gradually grew in size and stature, becoming not only a pleasure garden but a fully productive vegetable garden employing 22 staff. 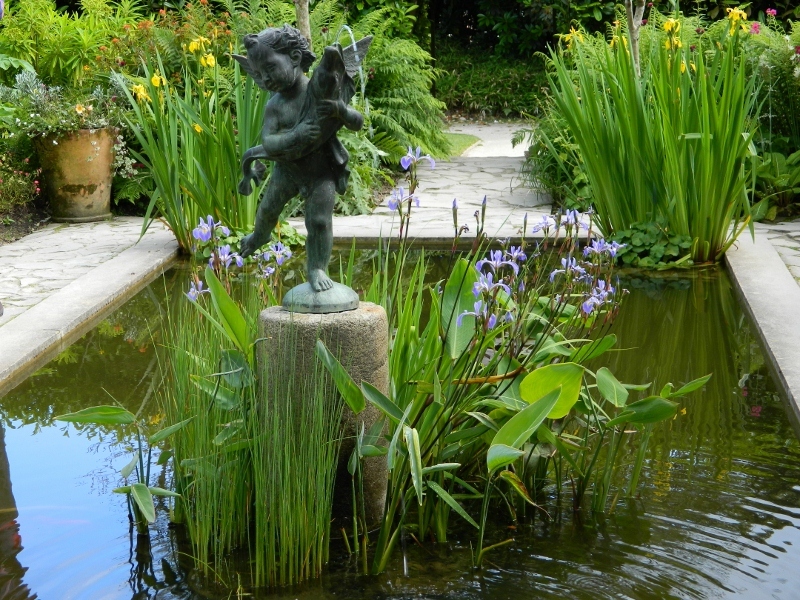 The garden started to decline with the advent of the First World War, when many of the gardening staff enlisted and never returned. 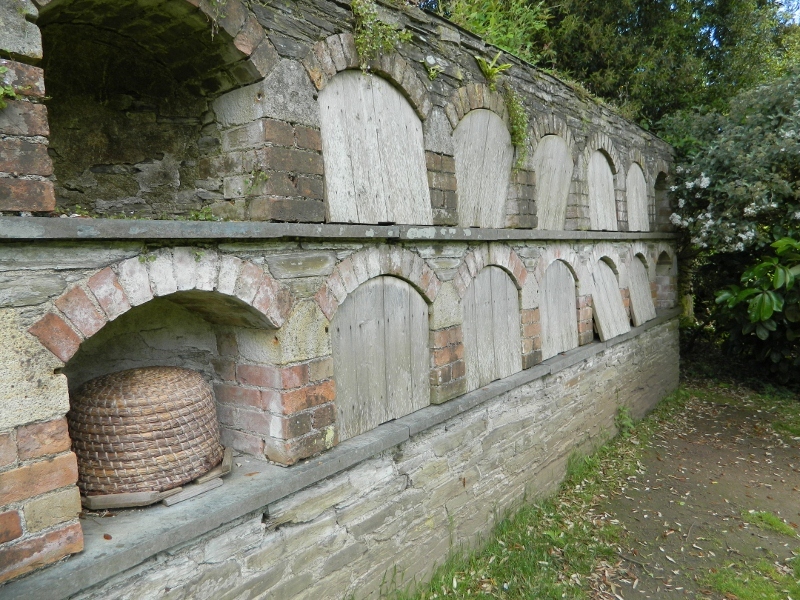 Over the next 75 years, the garden became increasingly neglected and overgrown until in 1990 the derelict gardens were “discovered” and work began to restore it to its former glory. 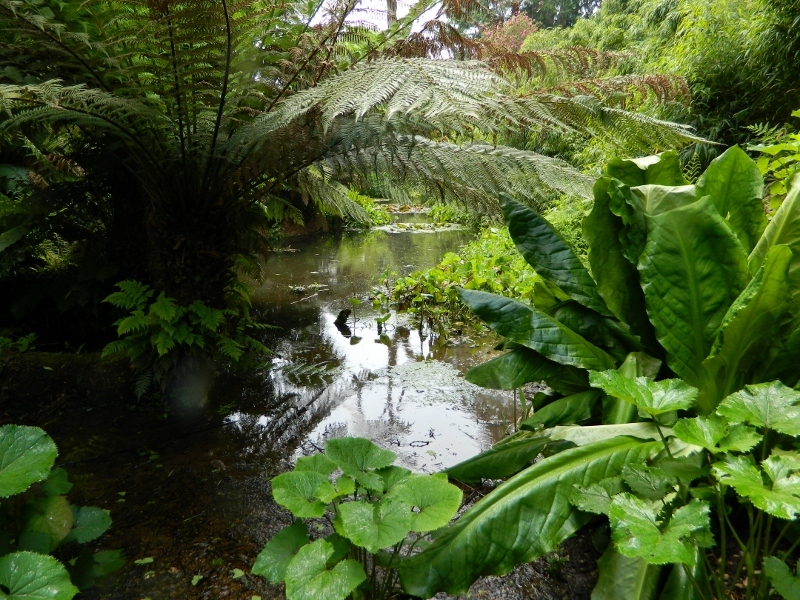 Heligan has been called “the garden restoration of the century”, and was voted “the Nation’s favourite garden”. 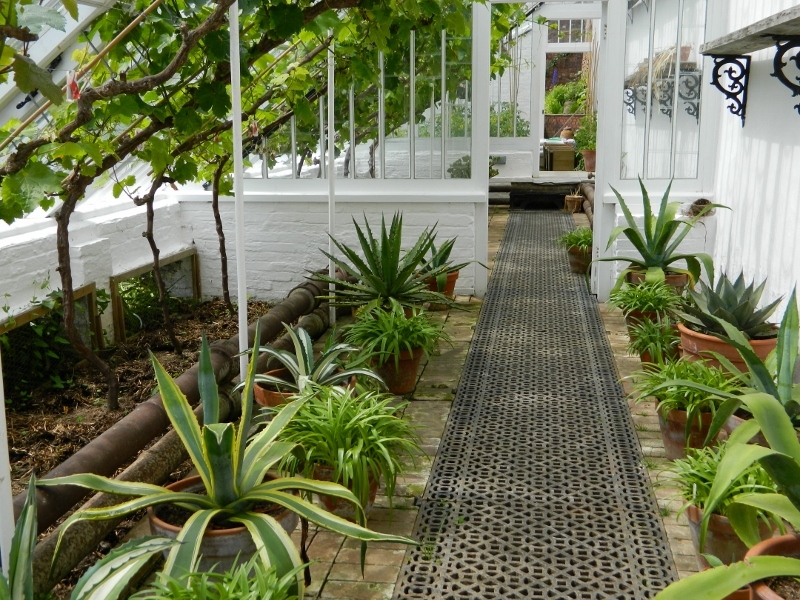 To explore the gardens in their entirety takes a full day … our feet gave out after four hours.